Working in the field of jewellery manufacturing since 1947, we , keyline EXIM International , are a renowned name in jewellery business. The unique designs , filling the heart of buyer with bliss , make a special mark in occasions and festivals. 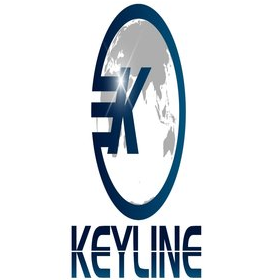 Keyline EXIM international is headquartered in panipat, Haryana, India since 1947 in the local market and we are a name to be trusted upon. being the registered exporter under government of India, Our vision is to provide best quality to our buyer and establish trade relations based on mutual trust and transparency. we provide the best quality gold and diamond jewellery at the reasonable price.we have our huge collection of 22k,20k,18k,14k jewellery. our newly launched diamond collection adds more charm to your style.The huge collection with the most trendy design attract our customers throughout the world.